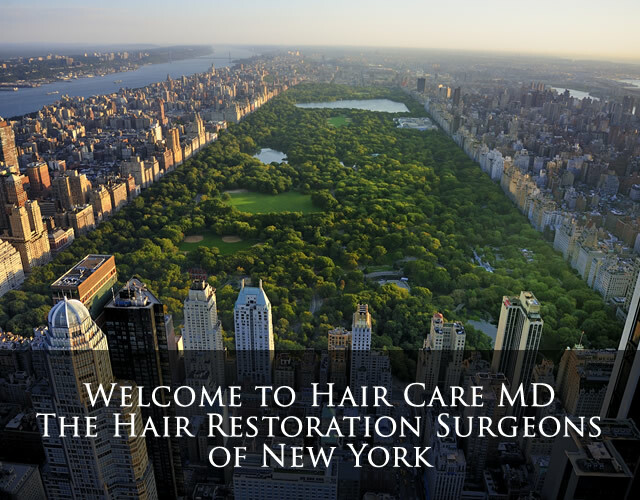 Welcome to Hair Care MD - The Hair Transplant Surgeons of New York City. 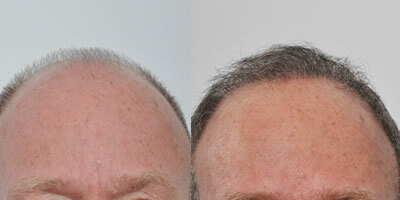 Internationally Renowned Hair Transplant Surgeons Dr. David Rosenberg, Dr. Jessica Lattman, and Dr. Benjamin Paul. 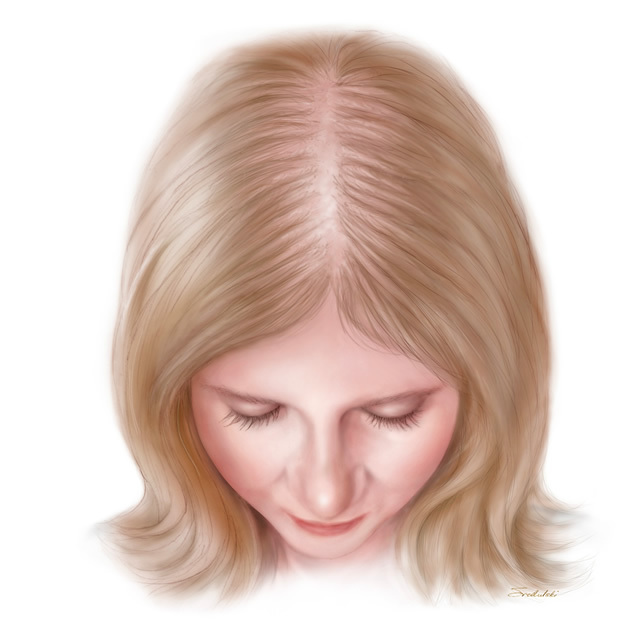 Female hair loss has not received the attention it deserves, though over 40% of women will experience visible hair loss over a lifetime. 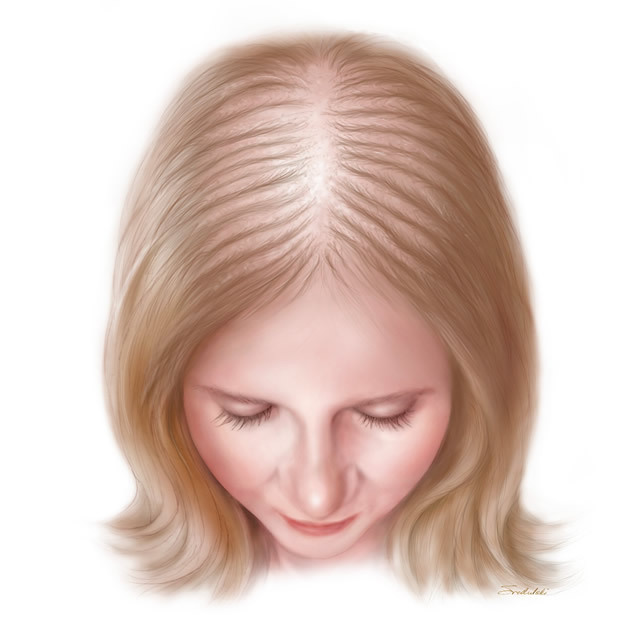 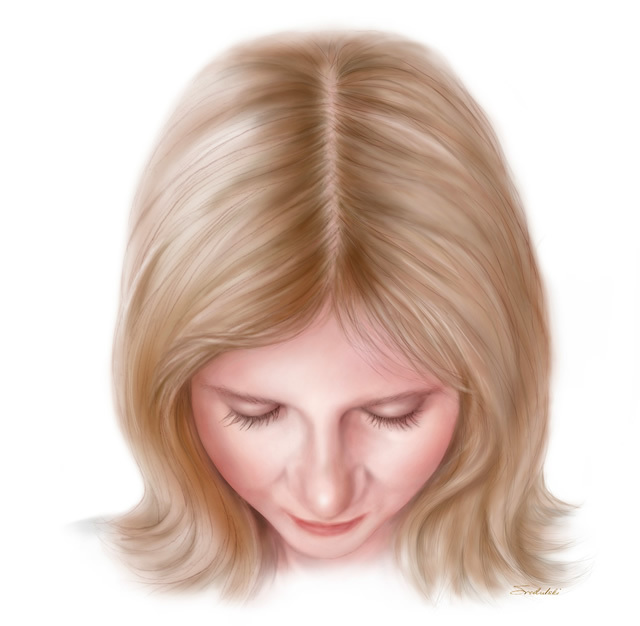 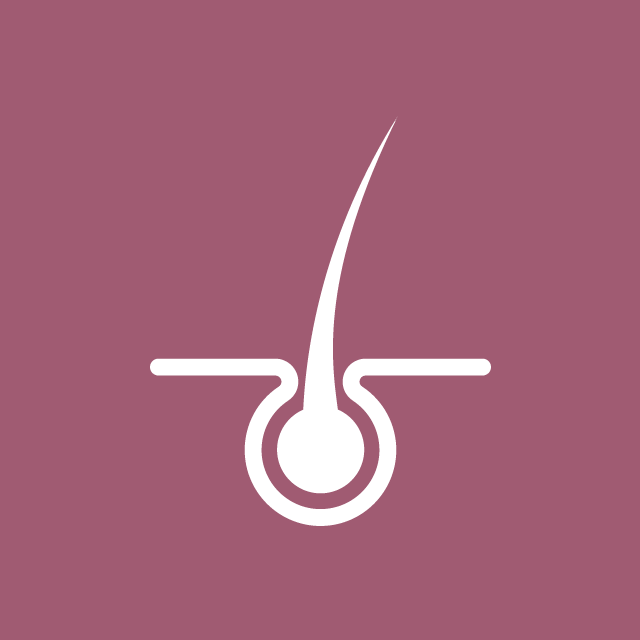 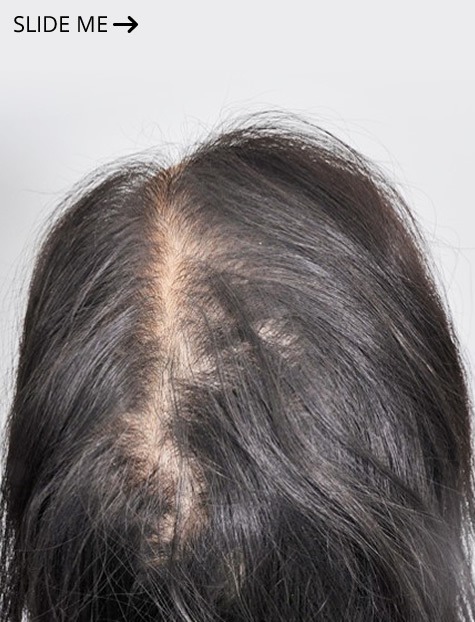 The spectrum of female hair loss ranges from a loss of density to a widened part. 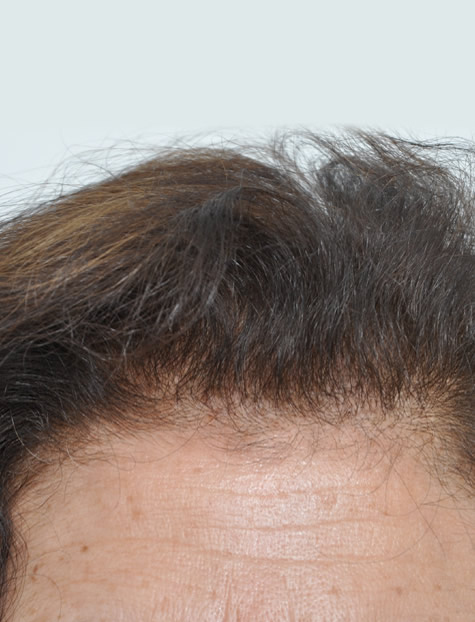 Despite shedding and miniaturization, the hairline is often retained. 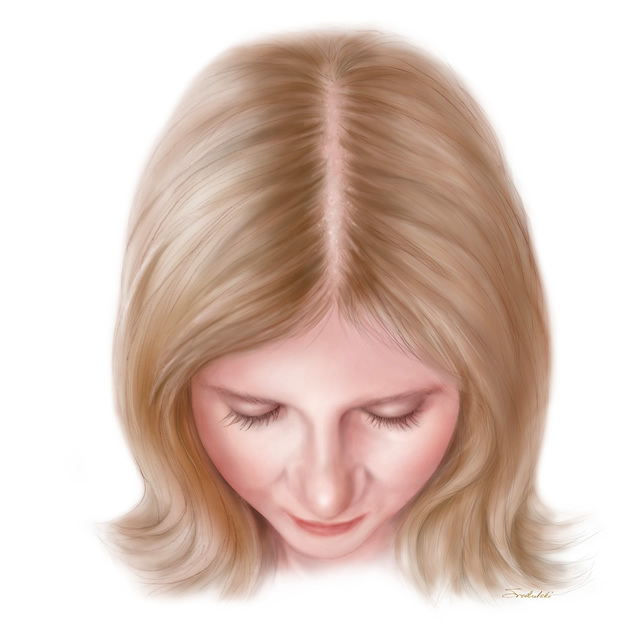 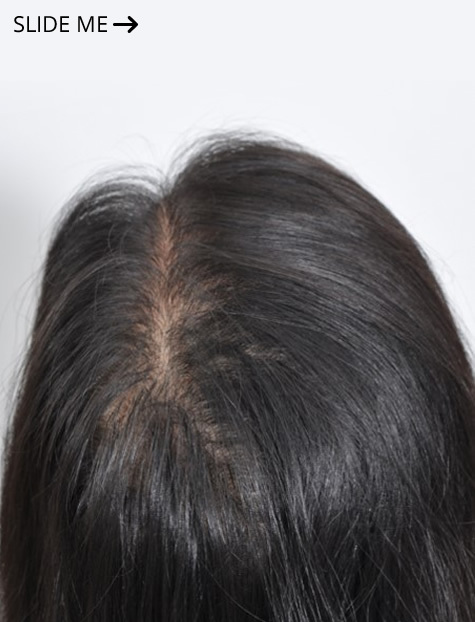 Identifying the correct cause and type of hair loss is women is essential to optimizing management and outcome. 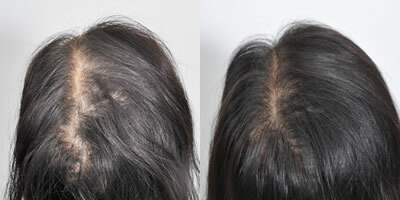 Fortunately, there are now numerous successful treatment options for women, and often, women are superb hair transplant candidates. 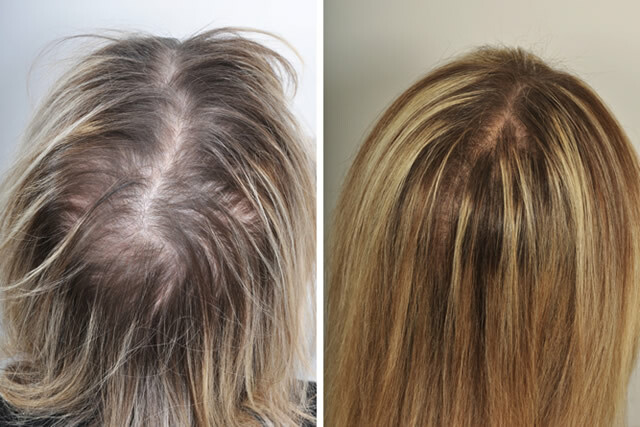 The Hair Transplant Specialists of NYC's HairCareMD is Manhattan's choice among the best hair doctors for hair transplant, PRP hair treatment, and hair regrowth and restoration. 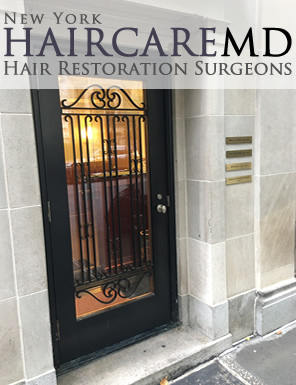 HairCareMD, in Manhattan's Park Avenue Medicine area, provides hair transplant and hair restoration to the upper east side and beyond. 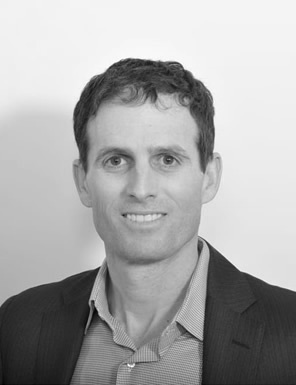 Dr. David Rosenberg is a double Board-Certified Facial Plastic Surgeon and Otolaryngology-Head and Neck Surgeon. 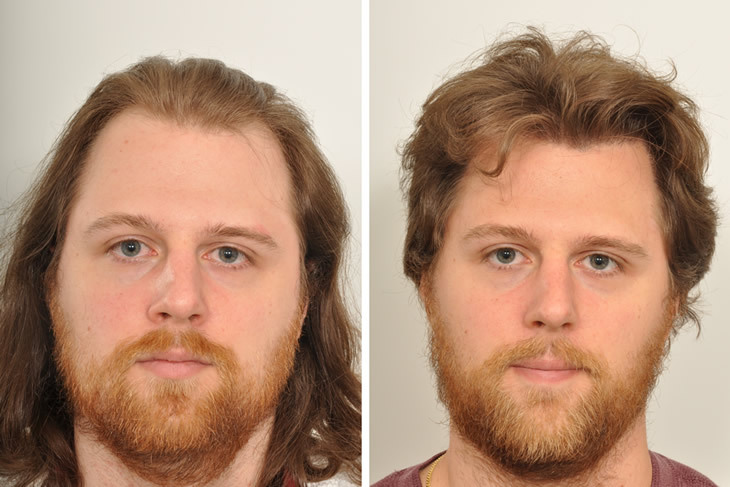 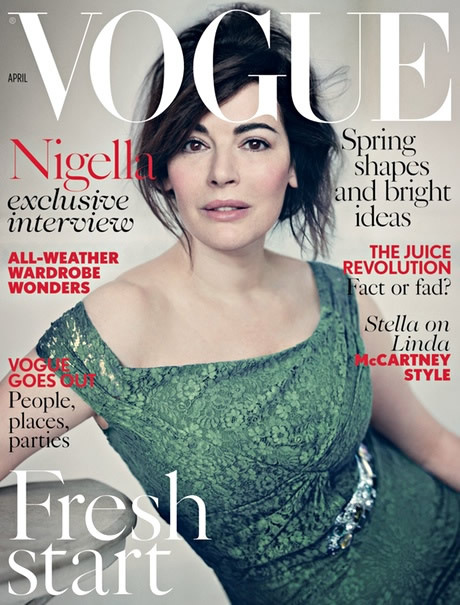 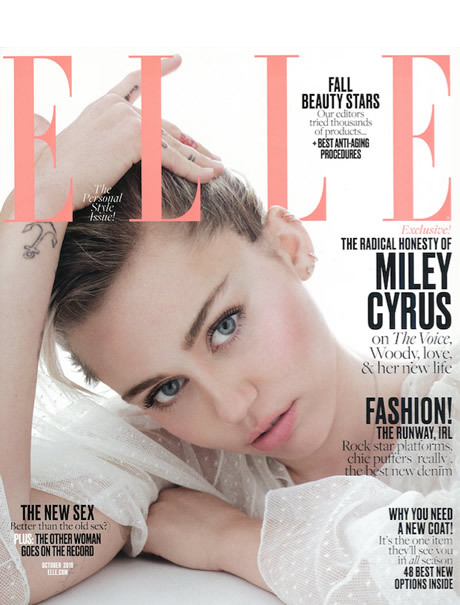 He practices a uniquely elegant and understated approach to holistic facial beauty. 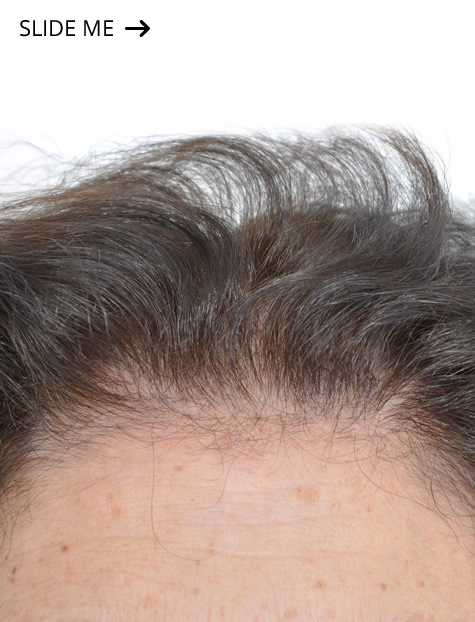 Dr. Rosenberg is just one of a handful of internationally renowned aging face surgeons and often integrates hair restoration into his customized treatment plans. 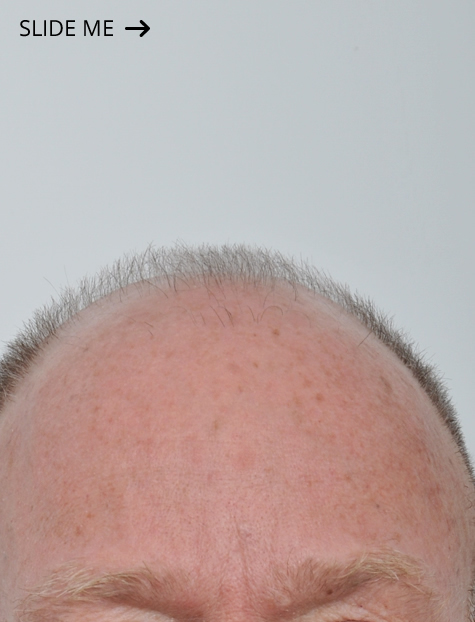 Dr. Benjamin Paul is a board-certified otolaryngologist and facial plastic surgeon who is a leading expert in male and female hair loss. 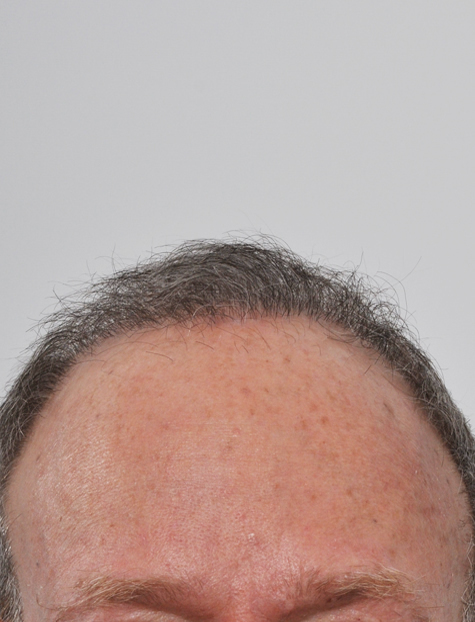 His practice encompasses medical treatments, PRP, and hair transplantation. 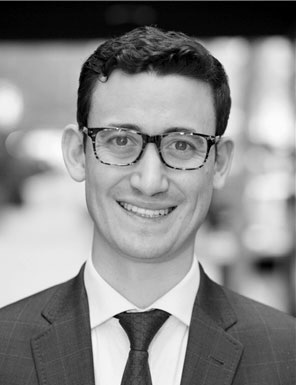 His surgical background includes a fellowship in Facial Plastic and Reconstructive Surgeon as well as residency in Otolaryngology. 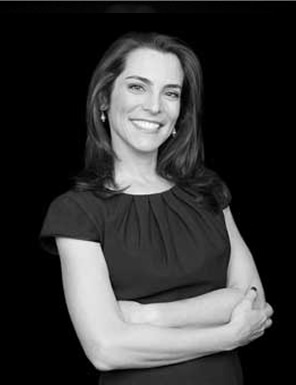 Dr. Jessica Lattman is a Board-Certified oculoplastic surgeon in Manhattan, who with 19 years of experience in private practice, has developed surgical and non-surgical approaches to eye, face and hair rejuvenation that keeps her patients looking their best at every age. 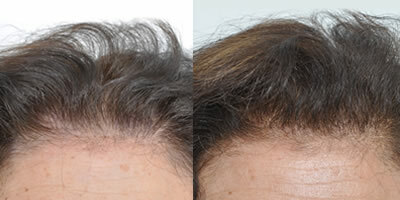 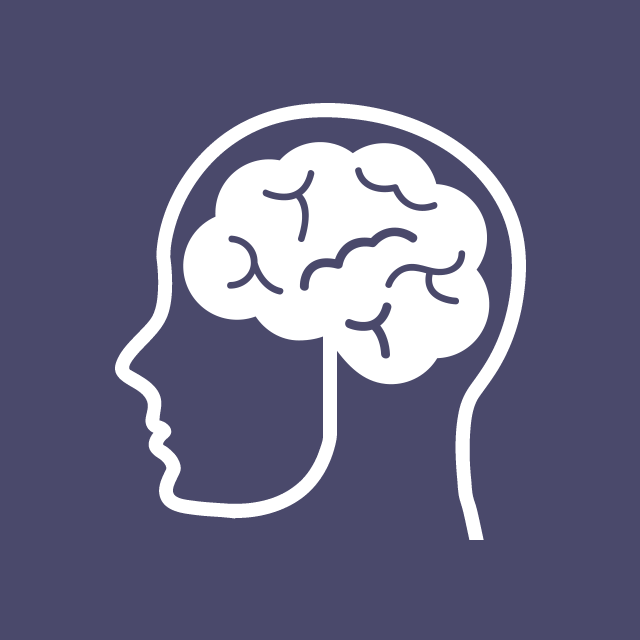 In Dr. Lattman’s hands, hair restoration can dramatically improve a patient’s appearance without changing their unique look. 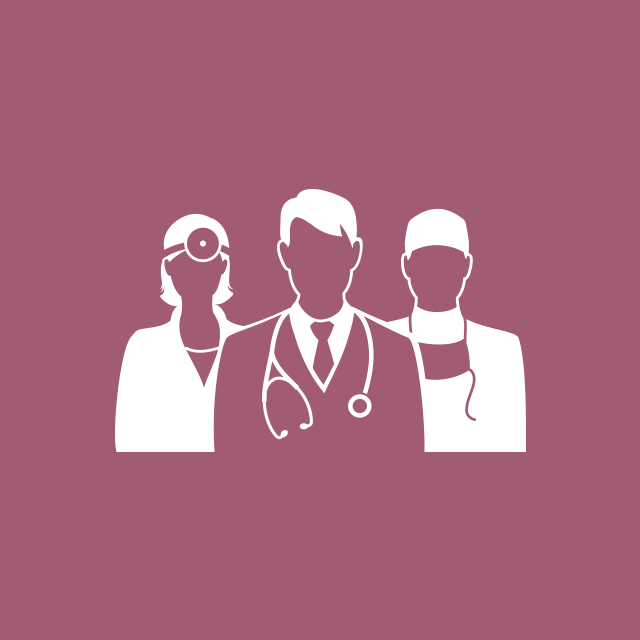 Dr. Lattman tailors her approach to meet each patient’s needs, schedule and desired results. 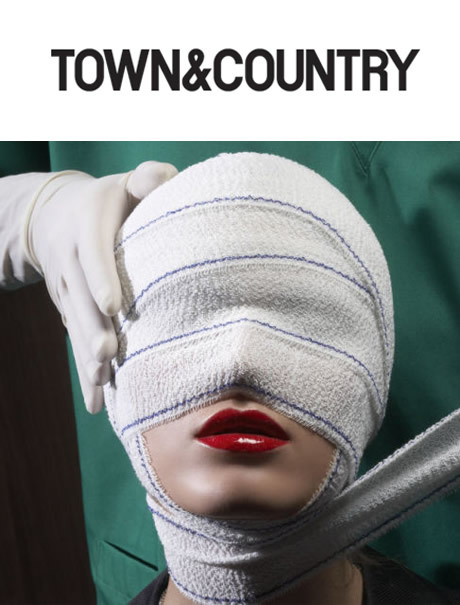 Dr. Rosenberg’s age-defying facelifts are the talk of the town.